Indicate the type of test administered. Indicates the presence of alcohol by test, type, and result. Alcohol is the most prevalent drug involved in motor vehicle crashes. The type of test used to obtain the alcohol concentration is important information to collect. 1 Blood Also called the “whole blood test” where blood is drawn to be tested. 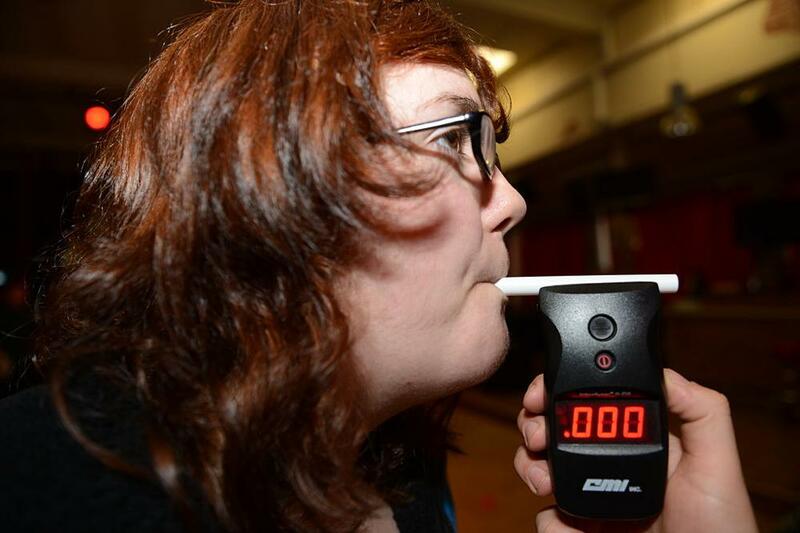 2 Breath Includes evidential breathalyzer or a Pre-Arrest Breath Test (PBT). 3 Urine A test wherein a urine sample is collected and analyzed. 97 Other This would be a used to indicate a type of test for the detection of drugs other than testing performed on the person’s blood or urine. 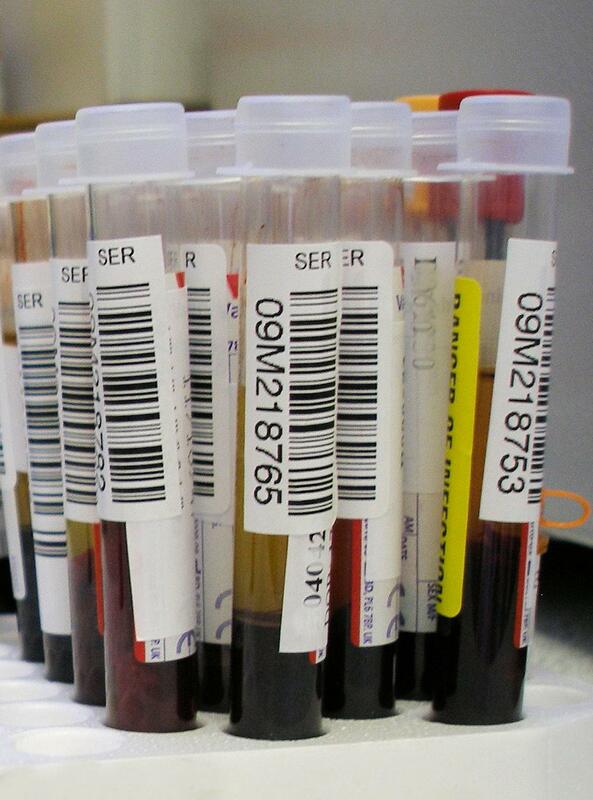 Examples include tests that may be performed on fatally injured persons such as liver and blood plasma. If this attribute is used, an explanation in the narrative is recommended. If the Test Status reports ‘test given’, then Type of Test and BAC Test Result should be completed.